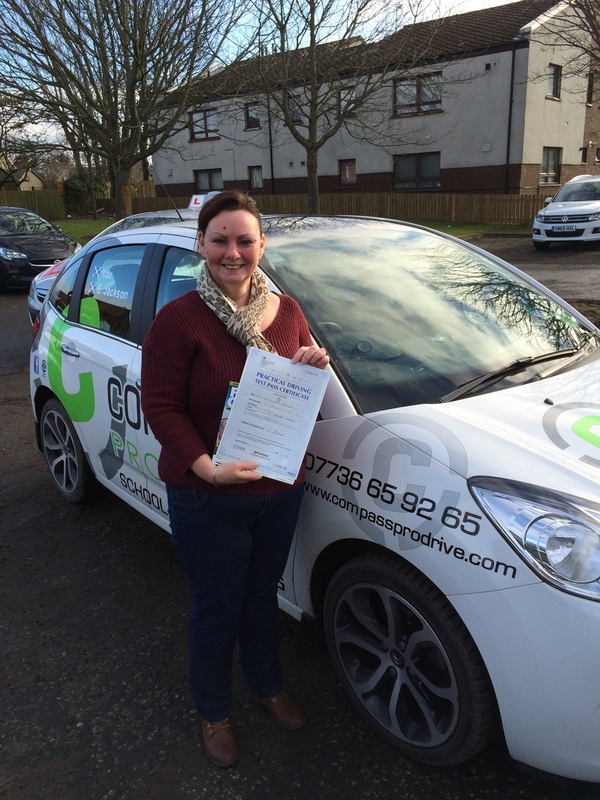 A massive congratulations to June Tattersall from Westerhailes, Edinburgh, who today passed her test at Currie with minimal minors. An excellent drive sees June walk away with her new licence and finally get to drive her shiny new car. Well done again June and remember to stay safe out there.